I Will Be On the Radio …as a Guest! Yes my busy media week which includes 3 different TV shows I’m co hosting and 1 radio show I host (and I had to turn some others since I can’t clone myself..yet), I am going to be on a local (LA ) radio program called Generation U Radio! 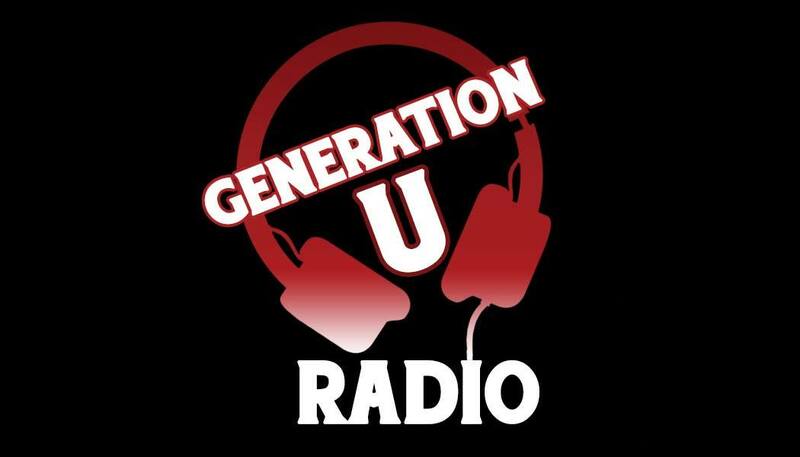 Generation U Radio is a mixed format variety radio/television show with roots in urban comedy and Hip Hop/R&B. They look like they are having a good time while discussing issues that affect us all! I’m looking forward to the experience! Tune in and see what I’m in for!! !